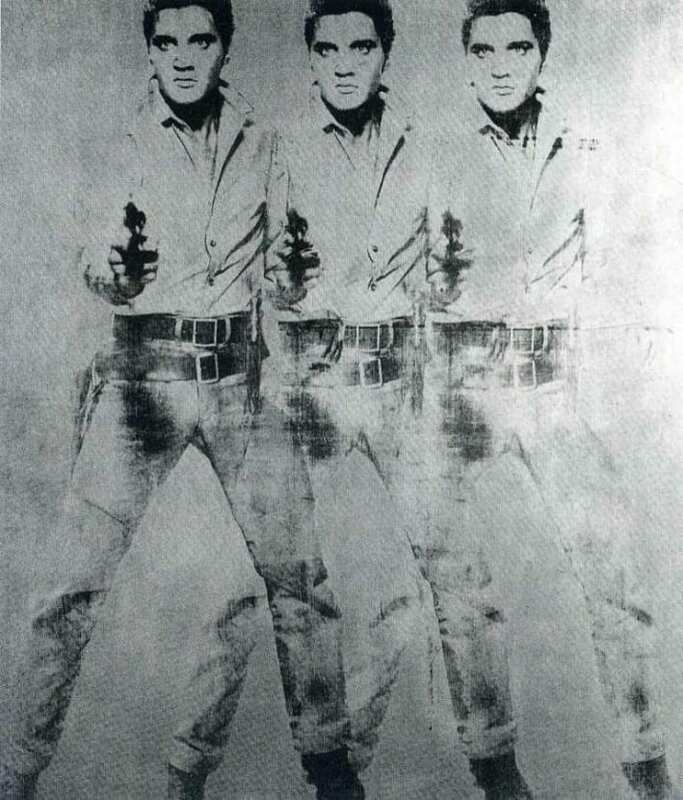 $152 million for Warhol´s "Triple Elvis" & Four Marlons"
sold to an anonymous European telephone bidder for $82 million. 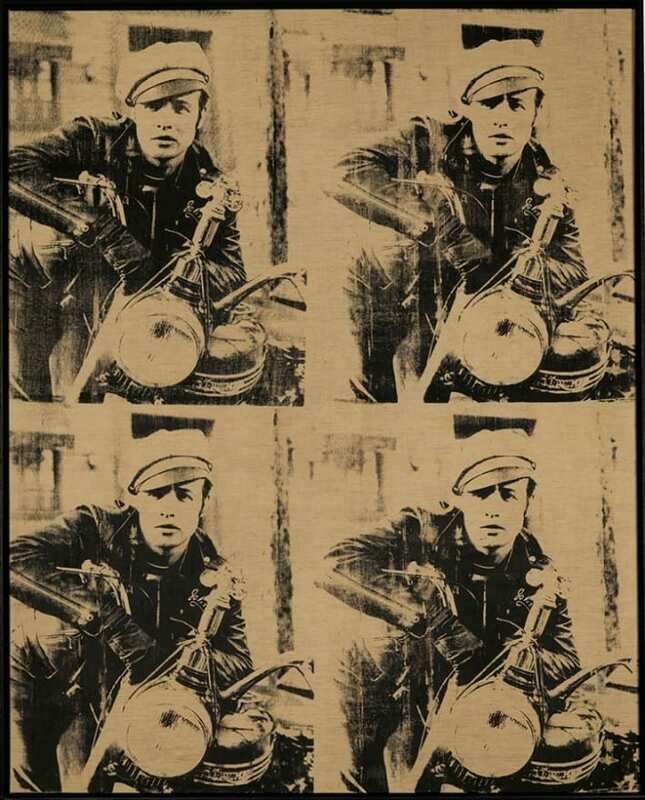 Warhol appropriated the image of the singer and actor from a 1963 postcard for one of Mr. Presley’s westerns, “Flaming Star.” Warhol then silk-screened the image three times on a nearly 7-foot-tall canvas painted in shimmering silver, resulting in an artwork that echoes the shaky look of a paused snippet of film.Warhol produced a series of 22 images of Elvis. 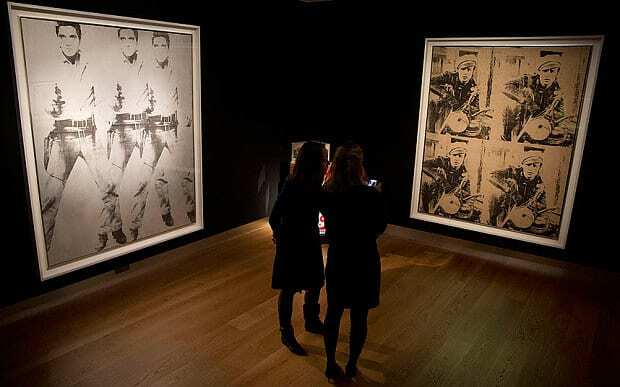 Christie’s sold both Warhols for $152 million, more than their combined $130 million estimates.There’s only one other four-times Brando, in the Louisiana Museum of Modern Art in Copenhagen. A “Double Marlon” sold at Christie’s for $32.5 million in 2008. “Triple Elvis” and “Four Marlons” rate among Warhol’s most famous portraits. The nearly 7-foot-high portraits were acquired by German casino company WestSpiel in the 1970s for one of its casinos. Fall 2013,Andy Warhol´s “Silver Car Crash (Double Disaster)” set an auction record for his work when it sold at Sotheby’s for $105.4 million. Biggest Week of Warhol ever.$290million worth of Andy Warhol sold, a 45% rise. 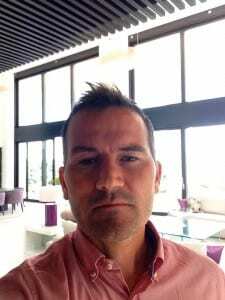 The three auction houses showing their 64 Warhol works of art that were offered ranging from the top lot of the week, Triple Elvis [Ferus Type] to some early illustrations from the 1950s. Altogether 64 Warhols were offered. 54 of those sold. Remarkably, all of Christie’s Warhols found buyers and only one of the three at Phillips was bought in. $290m is the total for all of the Warhols. 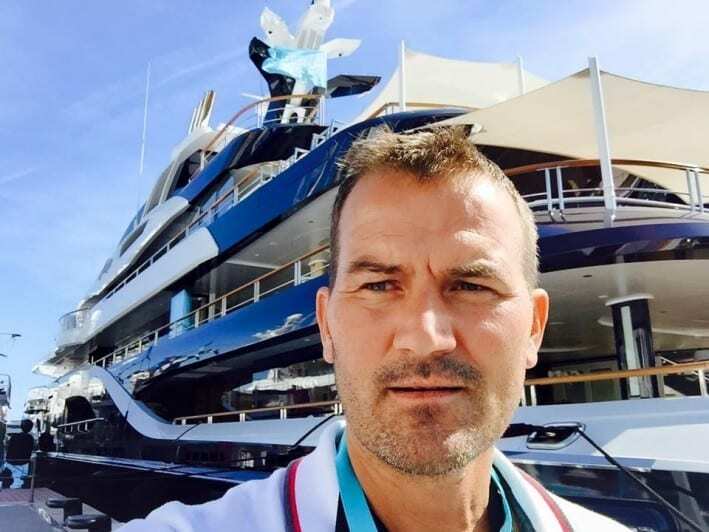 Chistie’s sold $215m; Sotheby’s $71m and Phillips $4m. For some perspective, it’s worth noting that May of 2011, all three auction houses sold 54 Warhols for a total of $179m. Eighteen months later, In November of 2012, it was 65 Warhols making $200.8m. Two years on, we’re at $290m, a 45% rise. Andy Warhol art for sale : “Silver Car Crash” sold for a record-breaking $105.4 million.